What Is The Effective Range Of A Shotgun, And How To Determine It? →What Is The Effective Range Of A Shotgun, And How To Determine It? Maybe you don't know that several shooters have the same concerns as yours. They also want to have the answers to the questions "What is the effective range of a shotgun, and how to determine it?" So, please keep calm and have what you want to know (and even more) from this article. What is The Effective Range of a Shotgun? How To Determine The Effective Range Of A Shotgun? When evaluating if a shotgun is suitable for a particular purpose, it is critical to consider its range. 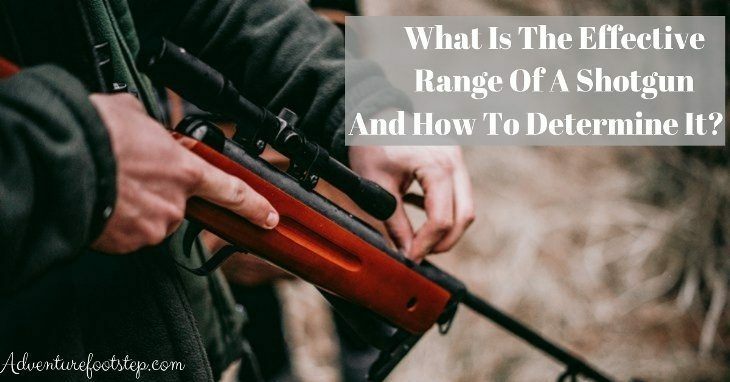 But, instead of immediately jumping into a just-a-simple definition of shotgun effective range, let grasp some interestingly relevant knowledge. It can help you figure out "what is the effective range of a shotgun" on your own. Some sources say that people started to use shotguns (also known as scatterguns and pepper guns) in the early 1600s. In 1873, the first two-barrel shotgun came into existence. Since then, there have been more and more shotguns of various types, functions, etc. invented. They were used a lot in World War I. People called them "trench guns." Nowadays, shotguns are used quite popularly by both civilians and the armed forces, for numerous purposes. 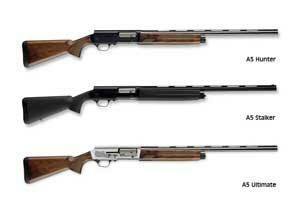 In terms of external appearance, shotguns are similar to rifles (image below). Generally, gunners fire them from the shoulder, using the energy of a fixed shell to shoot some small spherical pellets (shots) or solid projectile (slugs). There are many bore sizes, ranging from 5.5 mm to 5 cm. Could you guess, how many types of shotguns have been in use? Well, there are a lot of shotguns, usually classified by their loading and firing mechanisms. People also categorize shotguns into single-barrel, double-barrel side-by-side or double-barrel over-under shotguns, etc. Now, you have already had the general backgrounds. So, no more delay. In general terms, the range of a shotgun is a function of the likely target coverage by the pellets/ shot balls that a shooter is firing. In other words, a shotgun's range is the spreading area of the shot in which the shooter gets his result of putting the target down. Basing on that, you may realize that once you fire your guns, if the individual shot balls/pellets don’t land on the target to take desired effect, then the shotgun’s range can be considered to have been exceeded. It is not easy to merely list some tips and tell you that you should do these three tips and those two tricks to determine the effective range of a shotgun. So, please be patient to discover some appealing knowledge to uncover ways of deciding the effective range. You cannot control your target's mental state, don't you? But it still matters. For example, if it is angry, or terrified, or on drugs, you must make much more efforts and actions to take down it. Those include: creating more damage, taking more accurate aim, using more ammo, etc. So, please bear in mind that because you could not actively control the mental state of your target, you need to prepare coping strategies. Well, the type of shotguns and the ammo play an essential role in your expected effective range. For instance, bird shoots spread more than buck shoots, and a slug spreads the least. Scopes of shotguns also affect their effective range. Shotguns’ chokes is another contributing factor to the effective range. Because a chock forces the load into a smaller compact area before leaving the gun, making the ammo could not spread far. So, please be aware of those things to have appropriate choices of ammo or components for your guns, as they contribute to help you get your desired effective range. In case you are good at aiming, have ideal ammo and sight, etc., you seem to be capable of squeezing in a few more feet for your effective range. However, finding the best setup for the shotgun to increase its range always requires good skills. There is a golden tip: most shots spread about one inch per foot back. To be simple, if you need a grouping that is thirty inches to hit the target, let be at most thirty feet back. Above all, you should consider the primary purpose of a gun when buying it. Yes, you should not buy it for bird hunting to use for home defense, should you? Now, maybe you feel that your skills are so terrible, it is okay. There is still a pragmatic way to improve your skills: practice with your gun, know in-depth how to handle it. Then you are bound to be successful. 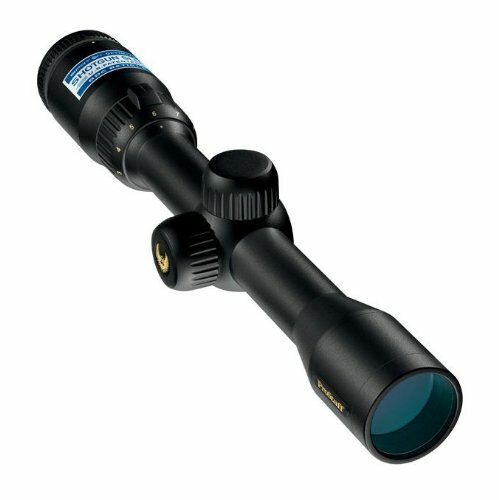 Related: You should find the best ar10 scope here if you have an Ar and want good result in shooting. It'll help you! 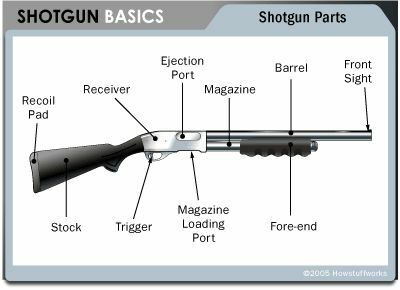 Now you have come to know what is the effective range of a shotgun, and a lot of factors that may impact it. Therefore, we can say that your skills are the ultimate factor determining the effective range. And you can only have it through good practice. It is impossible to bring up all related things on the topic in just a short article like this. So, we are glad to have your comments below if you have something to share.